Omega Force and Koei Tecmo's second outing in the Attack on Titan universe. 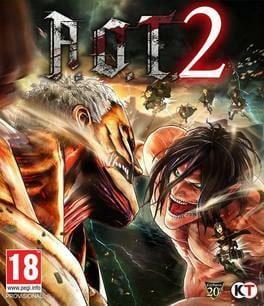 We currently don't have any prices for Attack on Titan 2. Check back later.